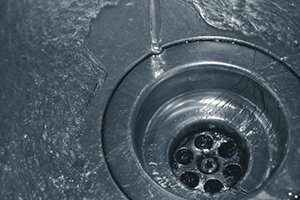 When it comes to investing in service for your home’s air conditioning system, there are far too many homeowners out there who only make the call once something has gone wrong with their system, when with a little bit of preventative maintenance, the issue likely could have been avoided altogether. Like any other complex mechanical device, your air conditioning system needs regular care in order to continue working its best and to stay in good shape over the course of its lifetime, and one of the most important aspects of that regular care are air conditioning tune ups. 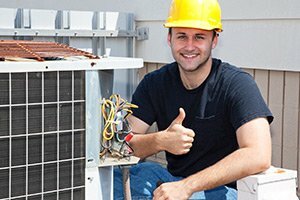 Here at Exclusive Heating, Air Conditioning, Sewer, & Drain, our team of experienced AC service professionals can provide you with the high quality air conditioning tune-ups you need to keep your system running its best at all times, and help you avoid any unexpected and expensive issues that tend to spring up in systems that haven’t been maintained properly. When it comes to your air conditioning tune-up services, we believe that you should never have to settle for anything less than the best, and when you make the call to us, you never will. 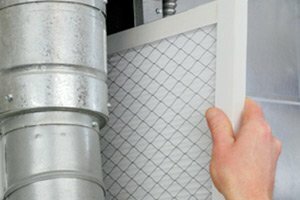 Your air conditioning system is a major investment in your home, and one of the best things you can do to protect that investment is to make sure that you get regular air conditioning tune-ups from time to time in order to keep your system functioning at its most effective and its most efficient. 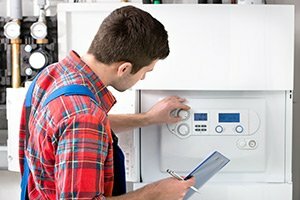 Our team of New Jersey air conditioning service professionals here at Exclusive Heating, Air Conditioning, Sewer, & Drain have years of experience in helping homeowners all throughout the local area get the most from their homes’ air conditioning systems, and we are ready to help you do so as well. If you have any questions about our full line of high quality air conditioning maintenance services, or if you would like to schedule an appointment for consultation with one of our specialists, give us a call today. Our air conditioning company is always standing by and would be more than happy to assist you in any way we can. There are many homeowners that might question what real benefit regular air conditioner maintenance can actually have on your system is, and the answer is that there are quite a few. For starters, regular AC maintenance can help you to lower your monthly energy bills by keeping your system running more efficiently than it would otherwise, which also has the side effect of helping to extend the lifespan of your system as well. 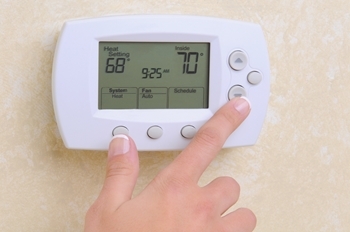 One of the biggest reasons to invest in regular air conditioning tune-ups in New Jersey, however, lies in the fact that it can help to severely reduce the chance of breakdowns, which can be quite expensive to fix depending on what the issue with your system is. If you would like to schedule an air conditioning tune-up in Edison, NJ or nearby, please call Exclusive Heating, Air Conditioning, Sewer & Drain Service at 732-287-6300 or complete our online request form.